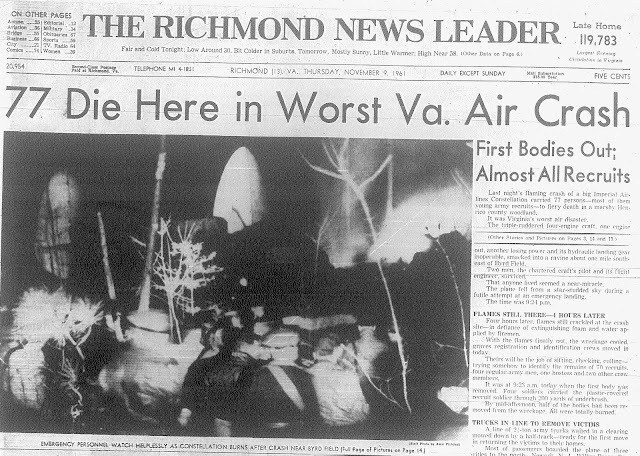 The Shockoe ExaminerBlogging the History of Richmond, Virginia: Richmond’s Worst Airplane Disaster: Flight 201/8 - November 8, 1961. Richmond’s Worst Airplane Disaster: Flight 201/8 - November 8, 1961. Had they lived, by now they would all be in their 70s. The old men would be enjoying retirement; puttering around with grandchildren and probably looking back at typically American lives from the vantage point of old age. A few may have stayed in the military and continued to serve their country, a process that would have begun for them in November 1961. For many on the trip down to South Carolina, this was their first plane ride. For the rest, the passage of fifty years would by now have gently buffed away the memory of how they got to basic training and the flight would have seemed as forgettable as a routine bus ride. 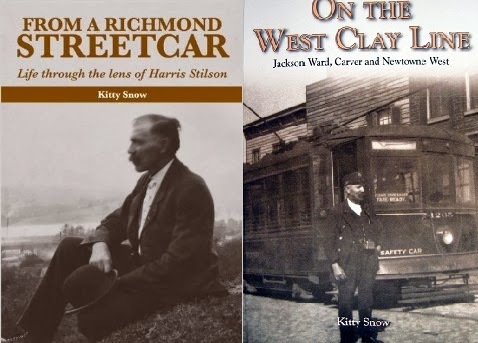 Instead, they all died in the middle of the night, in the piney woods east of Richmond, unable to move from multiple fractures and trapped in a burning metal tube. Instead of living to a ripe old age, seventy-four young men died on November 8, 1961, burned to death or dead from smoke inhalation. 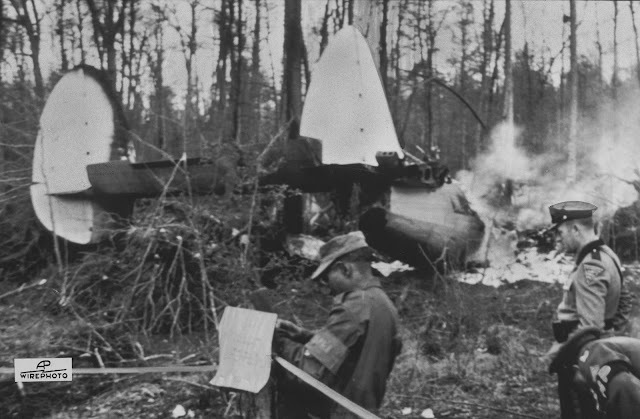 It was one of this country’s worst air disasters, and it occurred in the woods of Charles City County just a couple of miles from what is now Richmond International Airport. Today, dense pines have again shrouded the site. No highway marker tells their story and no memorial marks where these young soldiers fell. Instead, the problem was, in aviation slang, the “nonskeds.” These were airlines, often established by ex-Air Force personnel with war surplus aircraft, who operated without set schedules but instead stood by in various degrees of airworthiness to serve government demands, like a flying taxi service. The penny-pinching non-scheduled or “nonskeds” could often outbid regular carriers for government contracts, although it later became obvious that this was at a terrible price. A Lockheed Constellation of the same type that crashed near Richmond in 1961. This particular airplane has the markings of the U.S. Air Force. Imperial Airlines Flight 201/8 was a Lockheed Constellation; a World War II vintage design with a distinctive triple tail. 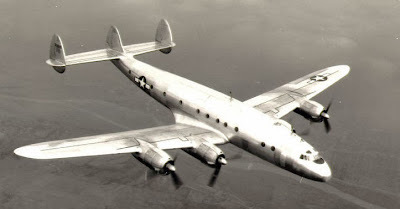 The “Connie” had originally been intended for a long-range troop transport, but after the war was used as a civilian airliner. The accident at Byrd Field was not the first time a Constellation had fallen from the sky around Richmond: a decade before an Eastern Airlines flight had made a crash landing without injuries in a field at Curles Neck Farm, just to the east of Richmond, in 1951. The last Constellation was produced in 1958 and was going out of service with the major carriers, but for the “nonsked” airlines, with their mercenary practices and cost-cutting maintenance, anything that would cheaply carry a large number of bodies was ideal. One of the “nonskeds” was called Regina Cargo Airlines. Writing in a 2011 newsletter of the Virginia Aeronautical Historical Society, historian Linda Burdette noted that Regina Airlines was almost immediately in trouble after its establishment in 1953 when one of its planes went down in Centralia Washington, killing 21 people. In 1959, the airline was fined for operating an unsafe C-46 airplane with 30 Marines on board. By 1961, it had changed its name and was operating as Imperial Airlines. Imperial Airlines flight 201/8 was typical of a “nonsked” in that it was hired by the Army to collect new recruits to transport them for basic training in South Carolina. Early on November 8, 1961, the flight began in Columbia, South Carolina and flew north, with new soldiers getting on, first in Newark, New Jersey and more in Wilkes Barre, Pennsylvania, with the last stop being Baltimore before heading back to South Carolina. Before they left for the airport in Newark, 28 would-be soldiers met in the Patterson, New Jersey City Hall that morning and were photographed for the local newspaper. They are dressed against the New Jersey winter, in sweaters and jackets, white shoes and loafers, and they carry small suitcases. In the photograph a few of the faces look uncertain and thoughtful, but the majority smile with the good cheer of young men about to embark on an excursion. Of the twenty-eight men in the photograph, twenty-two took the oath to join the Army. Six were rejected for various bureaucratic reasons and returned to their homes while the rest who appeared in the photograph boarded Imperial Airlines and were dead within hours. 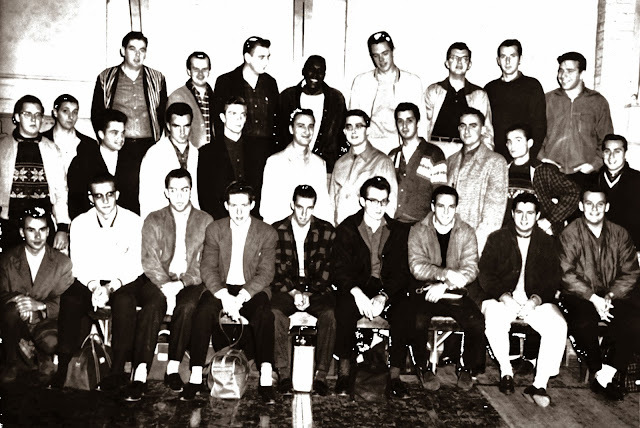 A group photograph of 28 men to be inducted into the Army, photographed hours before the crash. 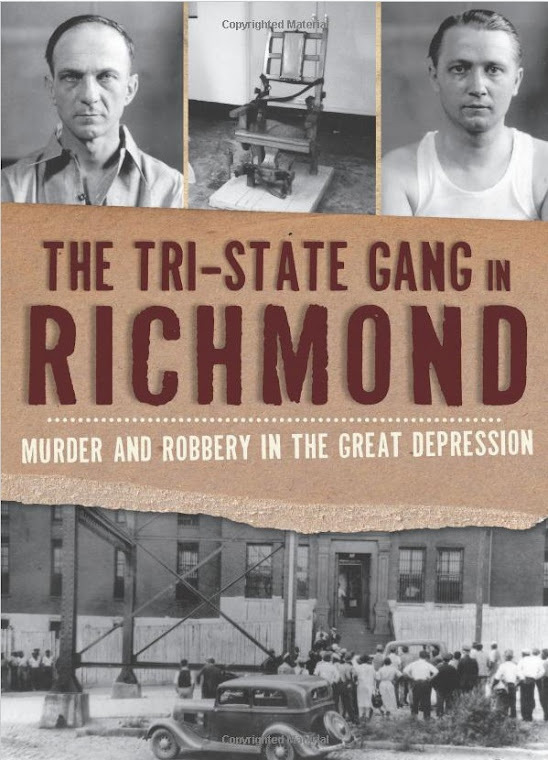 Of this group, six did not board Flight 201/8 and the rest were killed near Richmond. The young lives that had been lost in the woods of Charles City County drew to a close with startling rapidity. Historian Burdette recounted the typical last day of one 22-year-old from Bethlehem, Pennsylvania, who was on Flight 201/8. That morning he had said goodbye to his parents, leaving at noon. The Army supplied box lunches for the passengers, invoking the innocence and hominess of a high school field trip. That afternoon the young man from Bethlehem was sworn into the United States Army. By 4:30 the next morning his father got a phone call from a New York newspaper asking if he knew his son was dead and asking what was his reaction to the horrific crash that incinerated his child. The crew of the Constellation that was Flight 201/8 was unusual that day, and as a direct result, confusion about command and orders given and orders rescinded were later cited as one of the main reasons the airplane crashed. Captain Ronald Conway and First Officer James Greenlee were of equal rank, but Conway assumed command of the plane. When an emergency occurred over Virginia, both men seemed to be in command and issued orders at cross-purposes that contributed to the crash. Flight Engineer William Poythress was training a student, who was onboard during the flight. A stewardess, Linda Johns, was the fifth crewmember. and shows the spot where the airplane crashed near the runway. From the collection of the Virginia Aviation Historical Society. From the start, things went wrong with the supply of fuel to the four engines of the Constellation. The Flight Engineer corrected this by opening a fuel valve for two of the engines, although the Captain wasn’t informed, nor were any corrective steps taken during the subsequent stops. While this complicated and tragic exchange was taking place in the cockpit of the Constellation, with pilot, co-pilot and flight engineer all acting at cross-purposes, the passengers of Flight 201/8 would have quickly sensed something was very wrong. The change in pitch of the four propeller engines must have been quite noticeable inside the plane, let alone the ominous silence from one side of the fuselage after two engines quit completely. As the pilots fought the controls for a second pass at the runway, the lights of Byrd Field must have flashed by at a crazy angle while the plane executed a wide, banking turn over the entire airport, then banked again sharply to the right, out over the utter blackness of the pines. Just before the impact, the third of four engines stopped. There must have been just the slightest moment of comparative quiet, followed by a scream from the one remaining engine as it desperately accelerated, forcing the nose of the plane up. Flight 208/1 managed to claw its way up to 700 feet. And then it fell into the woods below. as one of the few recognizable parts of the plane left as the rest of the wreckage still smolders. A. P. Webb, a ticket agent at Byrd Field, watched the flight of the Constellation against the cold night sky. “It started to settle,” he said, “as if it were stalling… Suddenly the horizon lit up. After the pinkish glow died down, a great ball of flames came up.” The plane had landed about a mile from the airport in a low pinewood, near Charles City Road. Rescue units from the airport, National Guard members and civilians who forced their way through the brambles and pines to the wreckage would remember the crazy shadows cast by the trees from the roaring fire, dancing shadows from which two men wandered. Conway, the pilot, was of slim build and was able to wriggle out of one of the broken cockpit windows as the rest of the plane blazed. Bill Poythress opened the door to the cabin of the plane immediately after the crash and “heard a certain amount of noise, like people hollering. They weren’t hollering real loud, like 90 per cent of them were stunned and couldn’t tell what happened. I could see figures in the smoke and fire.” Poythress leaped from the crew door in the fuselage and managed to run, terrified, through the flames and scramble across the shattered and burning trees that surrounded the crash site. He and Captain Conway were the only ones to escape the plane, now entirely engulfed by a column of flame that rose above the pines. reflected the shock at the loss of life the night before. As the gray dawn turned to morning, smoke hung in the trees as the wreckage cooled to the point that the dead could be removed. From the position of the badly burned bodies, it was obvious that many on the plane had left their seats and attempted to get out of the airplane. The greatest number of dead were found piled near the main cabin door, which was jammed shut from the impact or from debris piled against the wreckage. In a horrific detail, the Medical Examiner said many of the dead had fractures of legs and arms, perhaps as a result of trying to claw their way out of the burning airplane. The glum conclusion was that virtually everybody on the plane had died, not from the impact, but were instead killed after the crash by either flames or smoke. No safety procedures for passengers were reviewed before takeoff and apparently nobody was told about the over the wing exits that might have saved them. 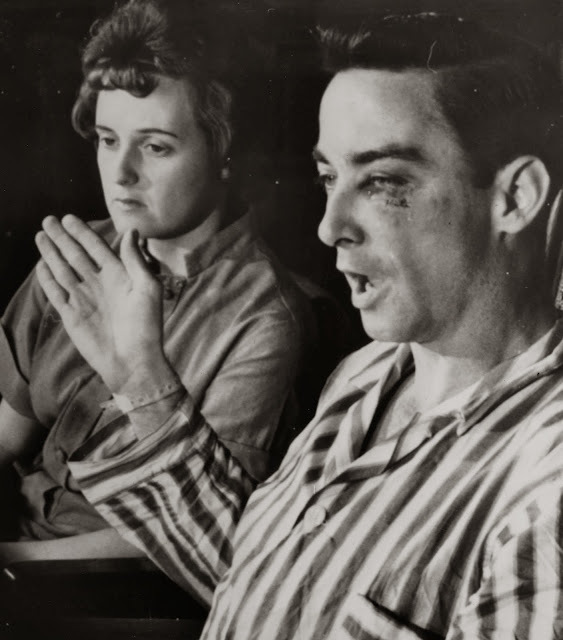 Still dressed in his hospital pajamas and sitting beside his wife, Beverly, Pilot Conway tries to explain to the press what happened to Flight 201/8. He and the Flight Engineer were the only survivors of the crash. The fate of the young soldiers was national news. Time Magazine, in particular, took an interest in the subject of the “nonsked” airlines. After a four-week investigation by the Civil Aeronautics Board into the crash, Time said, “…it seemed a wonder that Imperial’s Constellation had got off the ground in the first place.” The article cited the following problems: Pilot Conway had failed some of his flight tests, and Imperial Airlines planes regularly had so many problems they routinely took up half the time of a Federal Aviation Inspector in Miami who reported hydraulic leakages, faulty fuel indicators, improper rigging of fuel mixture controls, bald tires, and fuel seeping out of the plane and onto the ground. In addition, Time noted the doomed plane’s fuel was contaminated with rust, that the crews couldn’t determine the condition of the plane because the logbooks were not up to date, and the confusion in the cockpit that lead to the loss of the fuel-starved engines. Perhaps the revelation most indicative of the miserable quality of airplane maintenance was that of Chief Flight Engineer John Mayfield, who recounted not having a part for a motor on an Imperial Airlines plane and substituted a piece taken from a 1954 Mercury automobile. to be transportedt back to the home towns of the young men killed on Flight 201/8. The Army mortuary unit at Fort Lee began their grim task of trying to identify the horribly burned bodies. All were eventually returned to their relatives, with dozens of flag-draped coffins making their way back to big cities and small towns in Pennsylvania, New Jersey and Maryland. Twenty-eight of the dead were from the Lehigh Valley of Pennsylvania, and this was a devastating blow to this close-knit and largely Irish area. The town of Bethlehem, in the Lehigh Valley, is the site of the only memorial ever made to any of the victims of the crash of Flight 201/8. There, in a park beside a highway, a small granite marker with the simple inscription, “Dedicated to air crash victims – U.S. Army, Nov. 8, 1961” lists the names of the fourteen men from Bethlehem who died. The passage of fifty years has erased any sign of the crash of Flight 201/8 in the pinewoods of Charles City County. Even the stretch of Charles City Road that was once lined with fire engines, National Guard trucks, and the cars of the curious who were drawn to the towering fire in the woods has been cut off by construction of Interstate 295, and that part of the once-busy road is now a dead end. No historical marker marks the place where so many young men, soldiers for only hours, died horrible deaths because of incompetence and greed. Today, only a few aviation buffs and the relatives of the dead now recall the horror of their useless sacrifice. They remember all too well, as must six old men from New Jersey who couldn’t take their oath to join the Army that November so long ago, and missed meeting an awful fate on Imperial Airlines Flight 201/8. 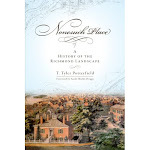 NOTE: - This posting has been updated with information in June of 2018 about the Virginia Department of Historic Resources' historic marker that is to be placed in Richmond about the crash. Visit the updated version of that post HERE. Henrico county, not charles city county, location of the crash. My uncle died in that crash before I got to know him. The world never got to know the full compassion and genius of him. It is a crime and shame that the military barely accepts responsibility and that no memorial is done at the site or even a marker. My and other families from the Lehigh Valley had to fight to even get flags placed on their graves. All of those in charge from the top down needed to be held highly accountable. I am from Lehigh Valley (Bethlehem) I entered the Army in August of 1961 and went west by train to Ft Knox Ky. for training. I remember this horrific news very well while I was in advanced training at Ft. Chaffee AR. I knew Leroy W. Kranch on a casual basis, I have been unable to locate a complete list of the Lehigh Valley recruits that were on that fateful flight. I made a career out of the Army,retiring in 1983. November 8th 1961 was indeed as sad day for Bethlehem and the Lehigh Valley. As I will never forget the horrors of war in two tours in Vietnam, I will never forget the men who perished on flight 201/8 RIP.